Jason Rothwell is the President of Rothwell Landscape, Inc., the company he started in 1992. Jason is a graduate of Kansas State Universities Horticulture program specializing in Landscape Design. In addition to his day to day responsibilities of overseeing the company, he assists the landscape and irrigation departments with design and sales. He enjoys the satisfaction of enhancing the customer’s landscape through the services Rothwell Landscape provides. Brett is the Mowing Manager and part owner of Rothwell Landscape, Inc. 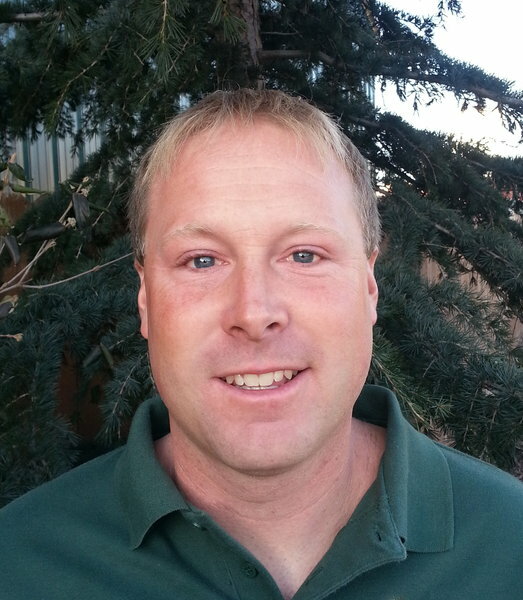 He has been with Rothwell Landscape, Inc. since 1998 after graduating from Kansas State University. Brett has helped our mowing division grow through attention to detail and quick customer response time. Brett is also in charge of our human resources department. Steve is the Landscape Maintenance Manager and part owner of Rothwell Landscape, Inc. He is certified by the State of Kansas in classes 3A, 3B, and 7C to apply fertilizers, insecticides, pesticides and other chemicals to your lawn and landscape. 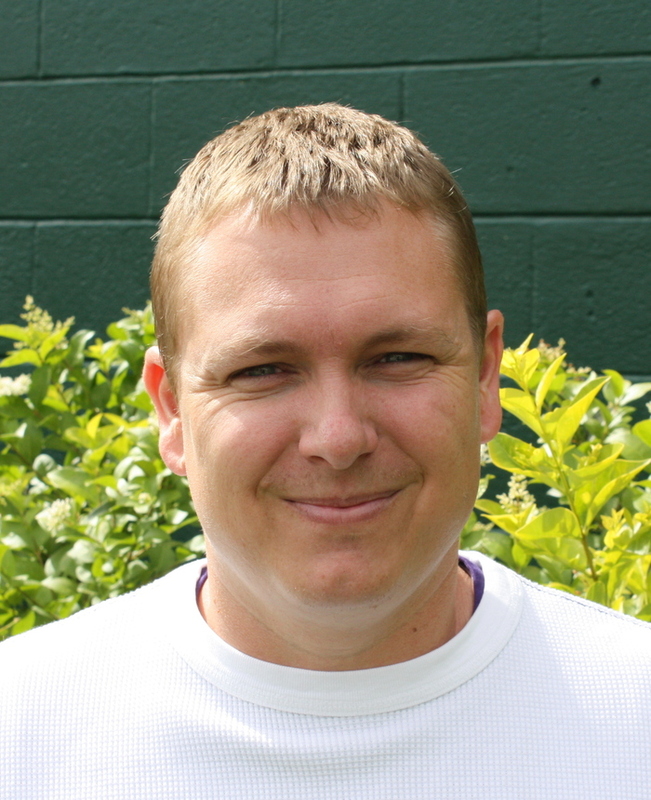 Steve has been with Rothwell Landscape, Inc. since 1999 after graduating from Kansas State University with a degree in Horticulture specializing in Nursery Management. Steve operates our Landscape Maintenance Division with pride making sure the job is done right and at a fair cost. 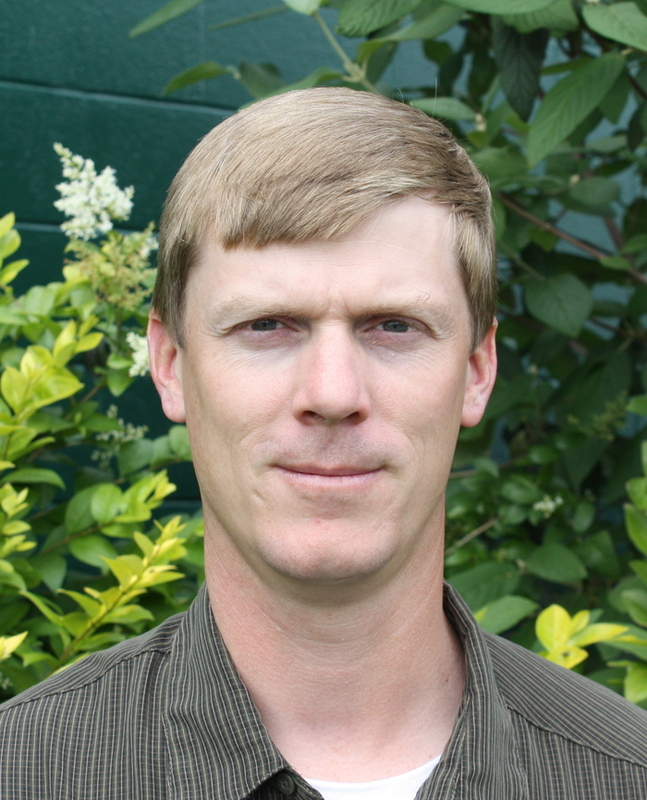 Trent is the Landscape Supervisor and part owner of Rothwell Landscape, Inc. Trent has been with Rothwell Landscape, Inc. since 2002, with experience in all aspects of landscape construction industry since 2000. He brings our clients visions to reality. 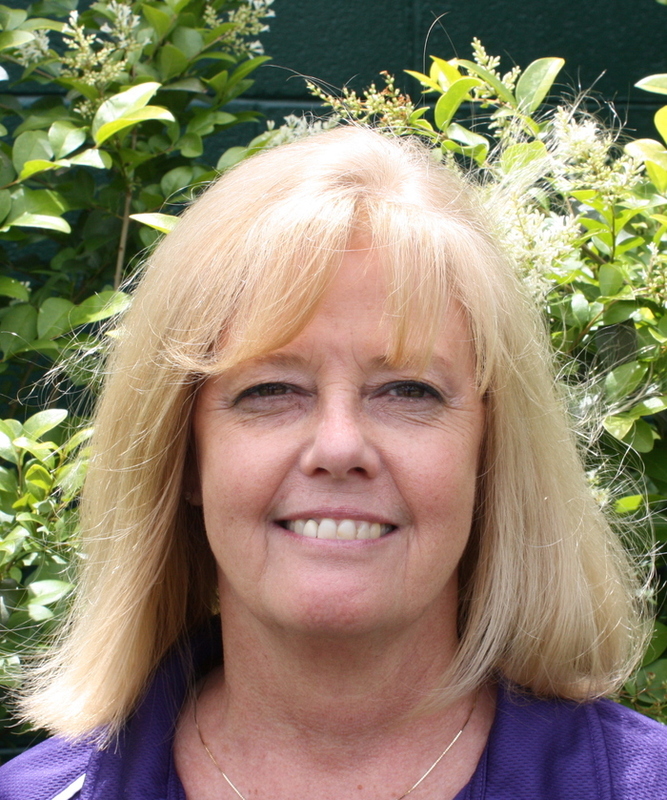 Patty is the office manager in charge of account payable and payroll for Rothwell Landscape, Inc. Patty has been with Rothwell Landscape, Inc. since 2003. Patty not only keeps the books in order but keeps all the employees in-line as well. 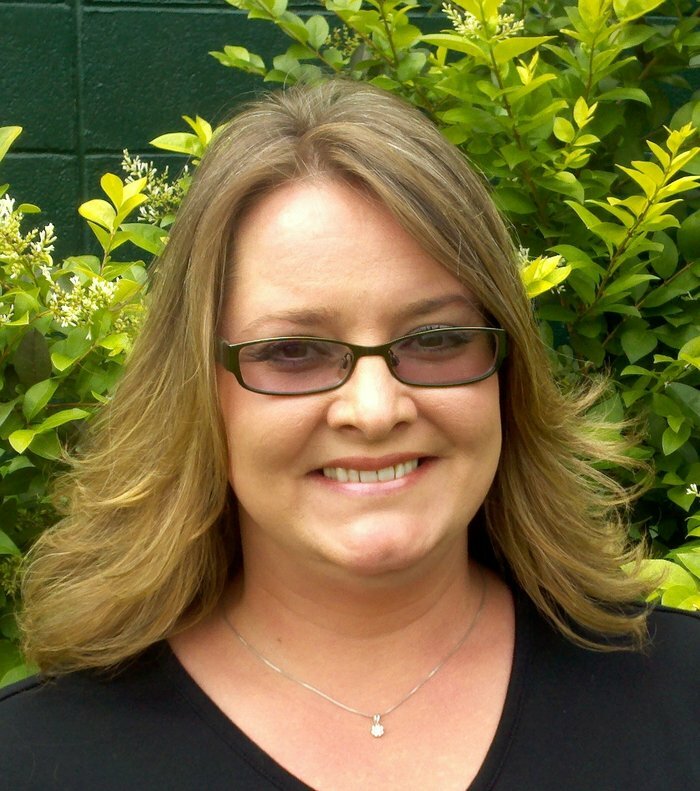 Tracy is the office assistant in charge of accounts receivable for Rothwell Landscape, Inc. She has been with Rothwell Landscape, Inc. since 2010. Tracy ensures each customer that calls or stops by Rothwell Landscape, Inc. is greeted with a warm welcome. Justin is the Turf and Ornamental supervisor for Rothwell Landscape, Inc. Justin has been with Rothwell Landscape, Inc. since 2005 after graduating from Kansas State University. He is a Kansas State Certified Commercial Pesticide Applicator. Justin oversees our 5-step fertilization program, with this program he can help create a yard that will be the envy of the neighbors.